REGISTRATION IS OPEN for SUMMER! REGISTER EARLY – before classes fill up! 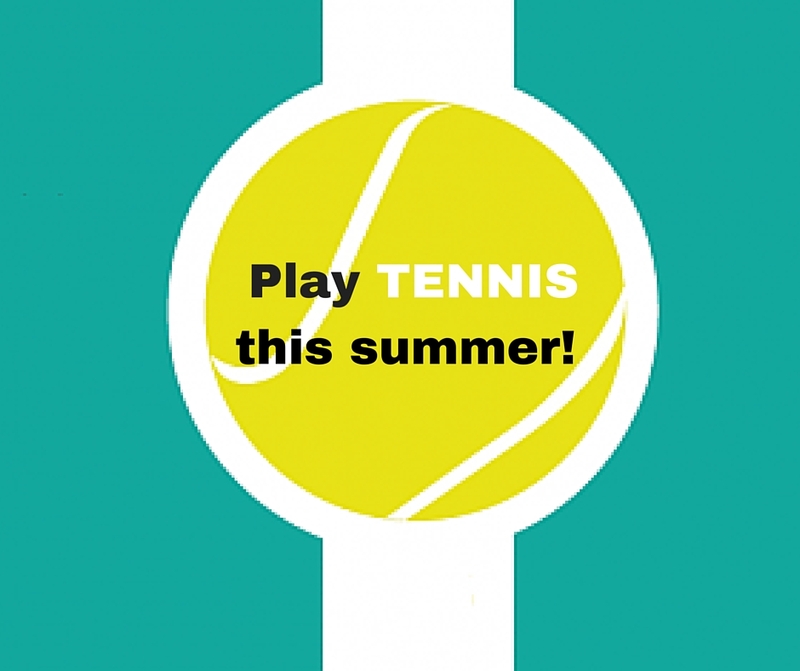 Everyone is welcome – No membership required to participate in our tennis programs – everyone is invited to learn with us!